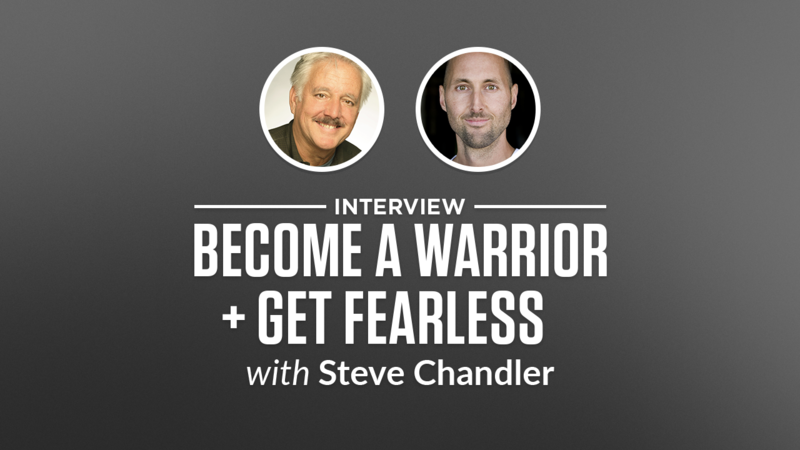 Steve Chandler is the author of 100 Ways to Motivate Yourself, 100 Ways to Motivate Others, The Story of You, and The Hands-off Manager (all Career Press). 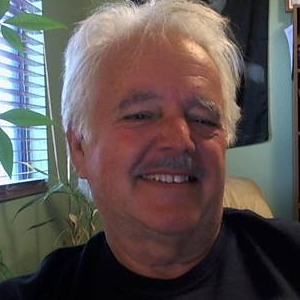 He is a celebrated public speaker nd corporate trainer who delivers relationship and motivational workshops throughout the United States and Canada. He lives in Phoenix, AZ. I got this book years ago when I first started working with Steve Chandler. At the time, I read and listened to a ton of his stuff. Steve and I worked together one-on-one for a couple years. This is our sixth Note on his books. It was super fun to reread this book and dive back into Steve’s down-to-earth and empowering wisdom. I love his short, to-the-point, funny style. Big Ideas we explore include the difference between being a Victim vs. an Owner (this is the #1 key on "How to Become the Person You've Always Wanted to Be), lifting real weights not the Styrofoam stuff (but only if you want to get strong! ), the fact that Yes lives in the land of No, 10 things you'd do if you had no fear (pick one and go! ), and campfires (they're a lot like human spirit--ya gotta re-create one every day!). Want to be fearless? Then you’ll love this book. And this Note. 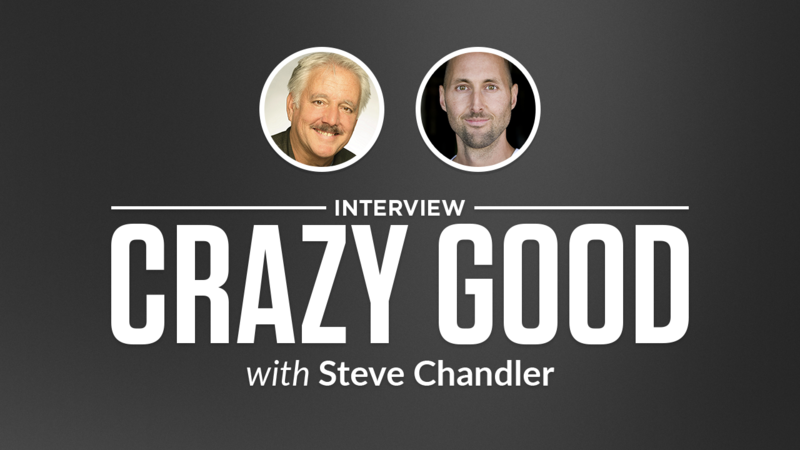 Steve Chandler is a funny guy. And, he’s brilliant. I really like that combo. :) We have Notes on two of his other great books: 100 Ways to Motivate Yourself + Time Warrior. All of Steve’s books are quick-reading, wisdom-packed gems that will make you laugh as you get your wisdom on. In this Note, we’ll have fun eliminating fear from our lives as we learn how to challenge fear thoughts, make tectonic shifts, and discover the secret of life. Good times! Got Any in Your Life?